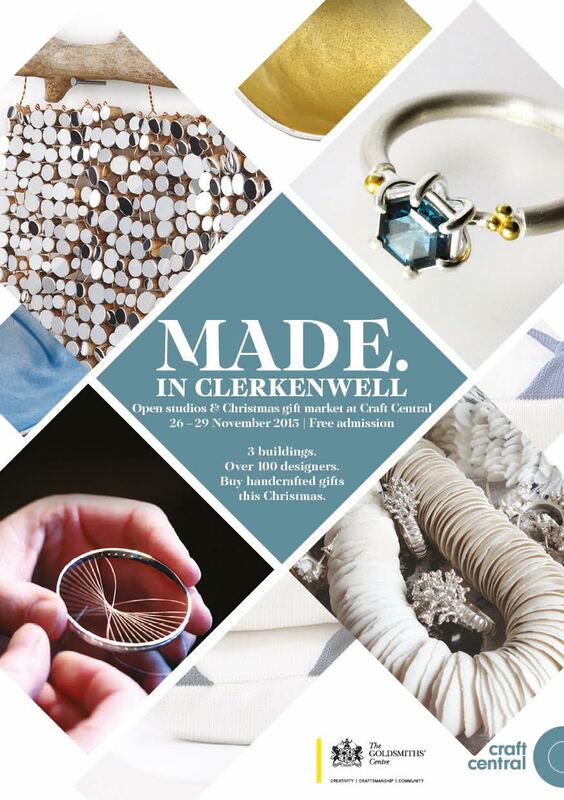 It’s nearly that time of year again, and the seasonal delight that is MADE in Clerkenwell is just round the corner. I’ve been so busy preparing that I’ve had to combine two months’ news posts this time round! I will also be launching my new limited rage of jewellery for men! 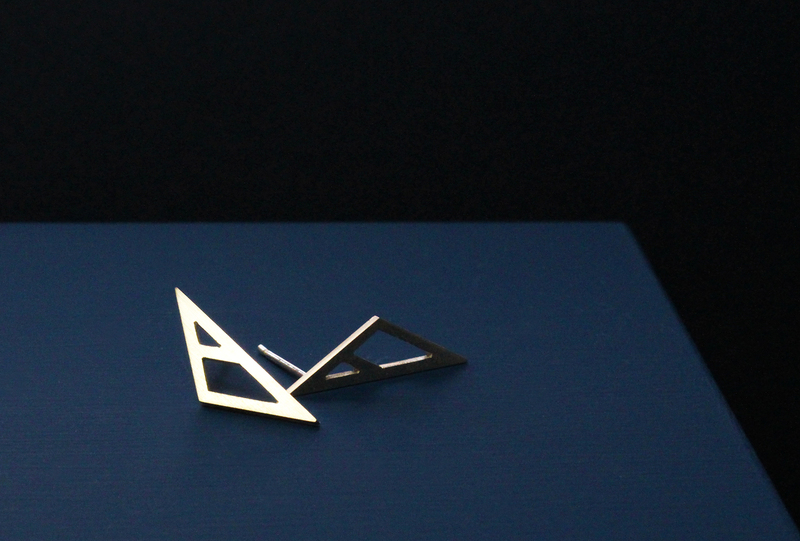 These cufflinks, tie clips and rings (see main image),draw on the themes from her two main collections, with dark oxides and strong lines adding a masculine edge. 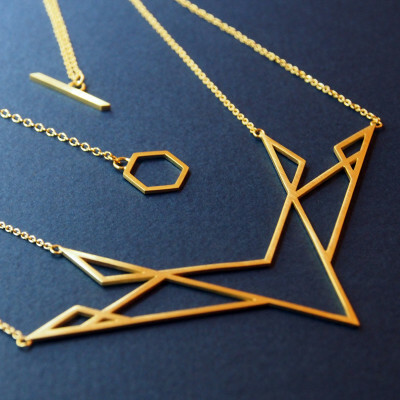 As ever, all are exquisitely handmade in sterling silver and gold. Full details for the event can be seen at the bottom of this page, or the flyer can be viewed in its entirety here. (The eagle-eyed amongst you may have noticed the EH ring used on the publicity this year!) 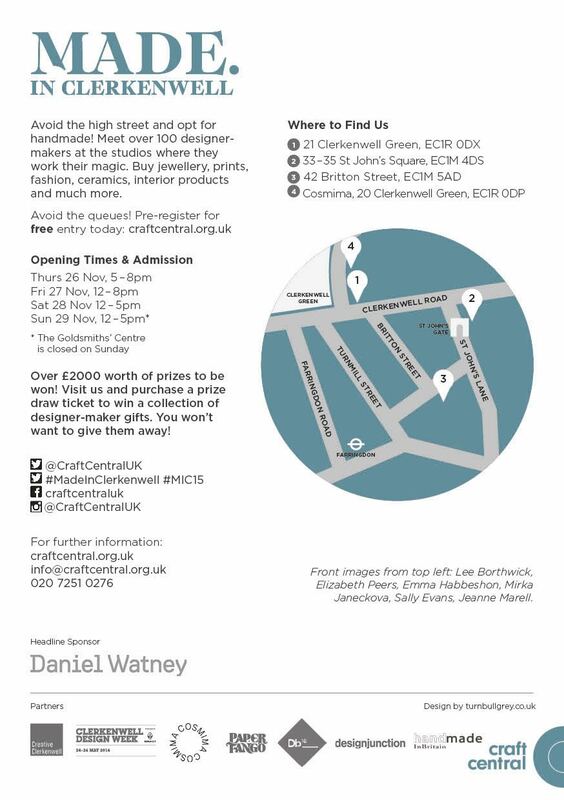 For the first time, entry to MADE in Clerkenwell will be FREE – if you can, please register online in advance in order to avoid queues on the day. I look forward to seeing you for some mulled wine and festive cheer. 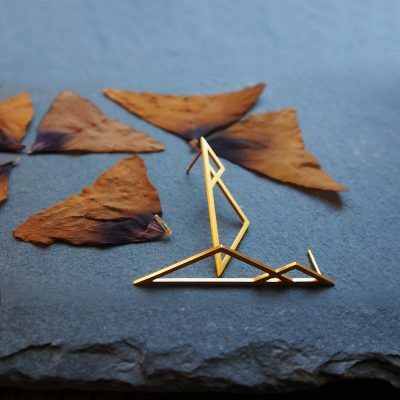 More exciting news in the form of a new gallery exhibition – a selection of my pieces are currently on sale at Diana Porter Contemporary Jewellery in Bristol. 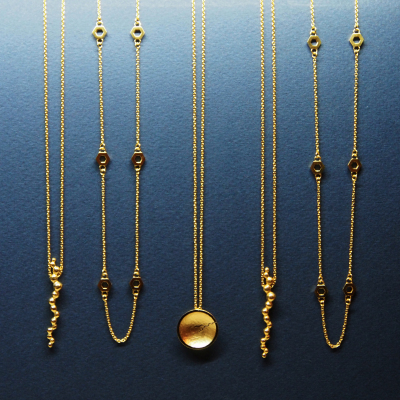 The shop, set up by acclaimed jewellery designer Diana Porter herself, showcases work by selected contemporary jewellers from across the UK and Europe. 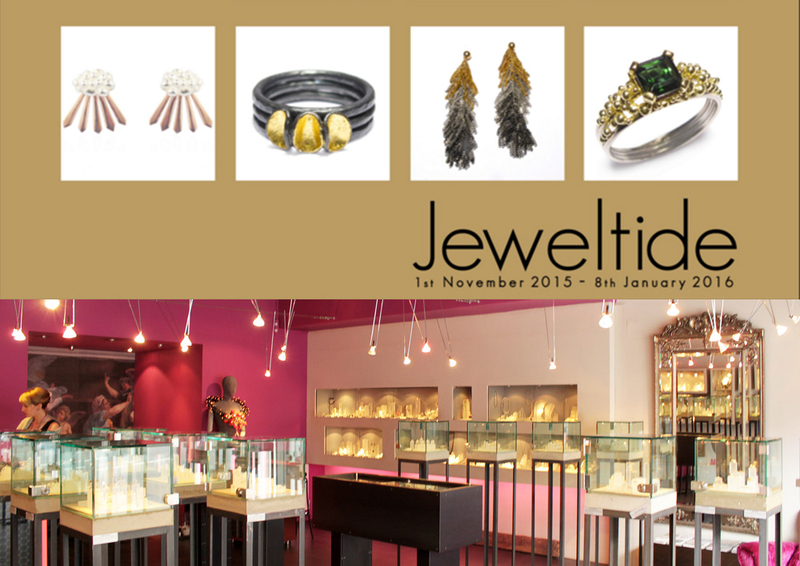 Pieces from the Isometric collection, along with one of two of the smaller Morphology items will be available in the gallery for their Jeweltide exhibition over the Christmas period (1st November – 8th January) and they’re already selling well, so pop down there quick if you fancy something new to wear to that Christmas party.